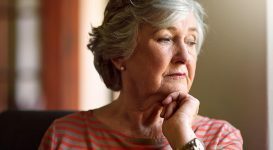 Each individual with Alzheimer’s will experience it differently, but sufferers do tend to follow a similar path from the start of their illness to its end. The precise number of stages is somewhat subjective. Some experts use a simple three-phase model, which consists of early, moderate and end. Others are using a granular breakdown that they feel is a more useful aid to understanding how the illness progresses. Dr. Barry Reisberg of New York University developed the most widely used system. It breaks the progression of Alzheimer’s disease down into seven stages. This outline for understanding the diseases progression has been adopted and used by many healthcare providers, as well as the Alzheimer’s Association. At this stage, Alzheimer’s disease is not detectable. There are no symptoms of dementia evident. That doesn’t mean that changes in the brain have not begun to occur. The symptoms of Alzheimer’s may occur several years after the brain has begun to deteriorate. The individual might begin to notice minor memory problems or that they lose things around the house. At this stage though, it is difficult to differentiate the symptoms from normal age-related memory loss. The person will still do well on memory tests, meaning the disease is unlikely to be detected by doctors or loved ones. 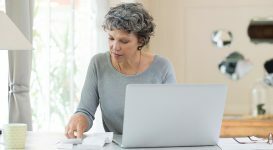 The person will still be able to do well on memory tests, which means even if the individual or their loved ones notice a change; they are unlikely to receive a diagnosis. Though it can be difficult to receive a diagnosis at this stage, it’s still beneficial the earlier you can be aware of any symptoms starting to develop. Research has shown that certain brain training activities, relationship building, and social interaction can all be beneficial in slowing the progress of Alzheimer’s disease. With that in mind, the earlier you can have these things in place for yourself or your loved one, the better. 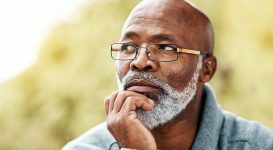 At this stage, it becomes more obvious to the friends and family members of the individual that they might be experiencing memory and cognitive difficulties. Their performance on memory and cognitive tests will now be affected so doctors will be able to detect that they have impaired cognitive function. They may then refer for further tests and scans to give a firm diagnosis. It’s also possible that your doctor could just diagnose mild cognitive impairment at this stage. It is estimated that this stage of dementia can last for up to seven years. 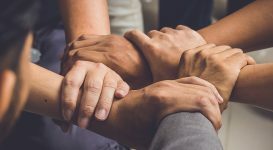 Patients who present in stage three will have begun to have difficulty in many areas, including finding the right word during conversations, remembering the names of new people that they meet, planning and organizing. Stage three sufferers may also frequently lose their personal possessions, including valuables that would normally be entirely secure. 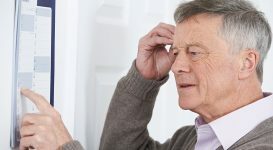 There have been many tools developed these days that are widely available and designed to help people with memory loss. One of these tools is an object locator, which could be very useful indeed to a person in this stage of Alzheimer’s disease. In stage four of Alzheimer’s disease, clear symptoms become apparent. Individuals begin to have difficulty with simple arithmetic, they may forget details about their own history, and they will have poor short-term memory. They will probably find at this stage that they are unable to manage their finances and pay bills. It’s at this stage that most people with Alzheimer’s disease reach out for help as their condition has reached a stage where it is impossible to ignore and is making their daily lives difficult. At this stage, the doctor would probably offer a Mini-Mental State Examination (MMSE). This simple test takes about ten minutes and involves your doctor asking you a series of questions that are designed to uncover and memory issues you might be having. The average length of time that people with Alzheimer’s disease spend in Stage 4 is two years. During the fifth stage of Alzheimer’s, patients will begin to need help with numerous day-to-day activities. 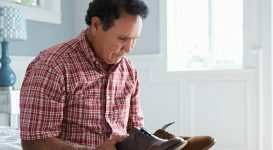 People in stage five of the disease may experience significant confusion, an inability to recall simple details about themselves, such as their own phone number and difficulty dressing appropriately. However, people in stage five maintain a degree of functionality. They can typically still bathe and toilet independently. They also usually still know their family members and some detail about their personal histories, especially their childhood and youth. 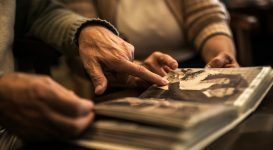 At this stage, it can be really valuable to spend time with your loved one looking over old photographs and talking about memories from years gone by. 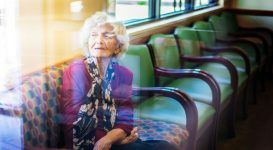 Not only do people in this stage of Alzheimer’s disease usually enjoy these activities immensely, but it also reminds them of who they are as a person and removes their focus from the difficulties they are currently having. It feels good to remember things, and there is some evidence that it is beneficial in exercising their minds and slowing the progress of the disease. You might like to consider at this stage having somebody check on your loved one a few times a day. They usually don’t require constant care, but it’s worth having somebody checking in to make sure they’re ok and spend some time with them. If family members or friends are unable to make this time commitment, there are domiciliary care agencies that will provide you with visits. Next page: More on the stages of Alzheimer’s, and changes to watch for at different stages of Alzheimer’s. You might also like...Delirium and Dementia – Do You Know The Difference? Can Memory Training Help Alzheimer’s Patients? Are You at Risk for Alzheimer’s Disease? 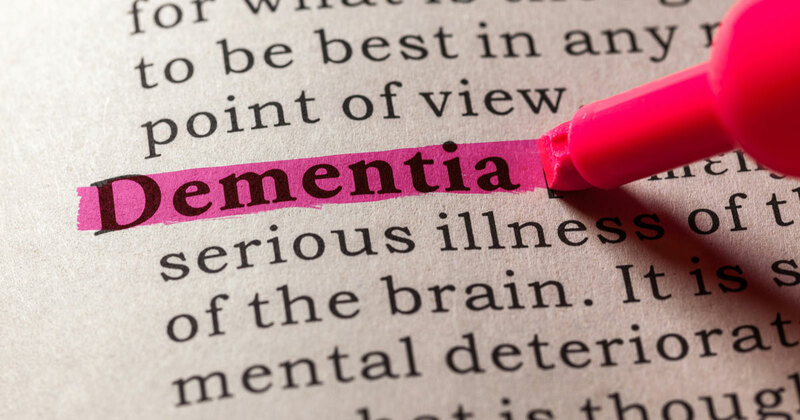 Dementia vs. Alzheimer’s: Yes, There Is a Difference! 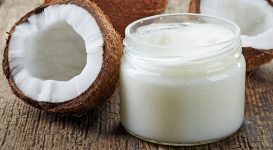 Could Coconut Oil Help Alzheimer’s Patients? We are building our Alzheimer's community.